Antique Black Avon Handles. 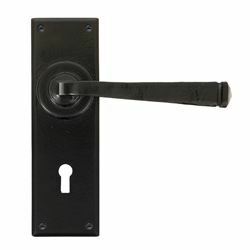 Supplied in all door handle variations. 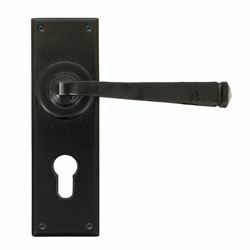 The Avon handle is part of the Avon Sprung Lever Handles range by From The Anvil. 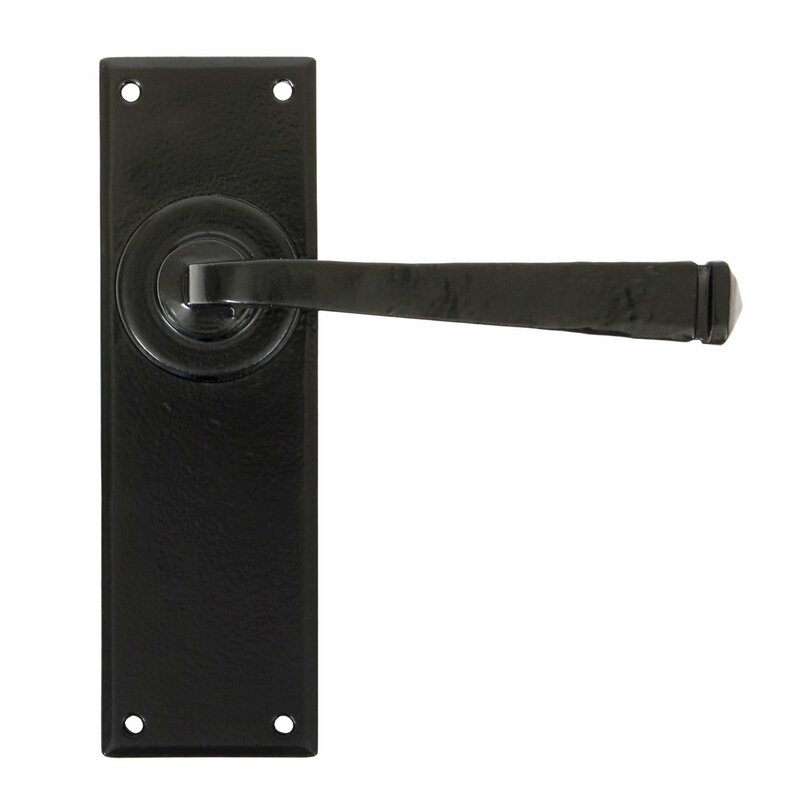 A very contemporary looking handle featuring a strong spring incorporated into the design to give both functionality and elegance. Ideal for both new and older looking houses. Supplied with spindle and fixing screws.